Great friends, great fun, & great music. We offer world class instruction and a peaceful, family-friendly environment. Students work with experienced faculty members with a small student to teacher ratio for lots of personalized instruction. WWSI welcomes students of all experience levels, from Pre-Twinkle to advanced. Nestled in the beautiful Walla Walla Valley, families will appreciate convenient housing options on the Walla Walla University campus, minimal commute time, and lots of wonderful opportunities for family activities around the area. We offer discounts for families with more than one child attending and we offer a referral discount as well. 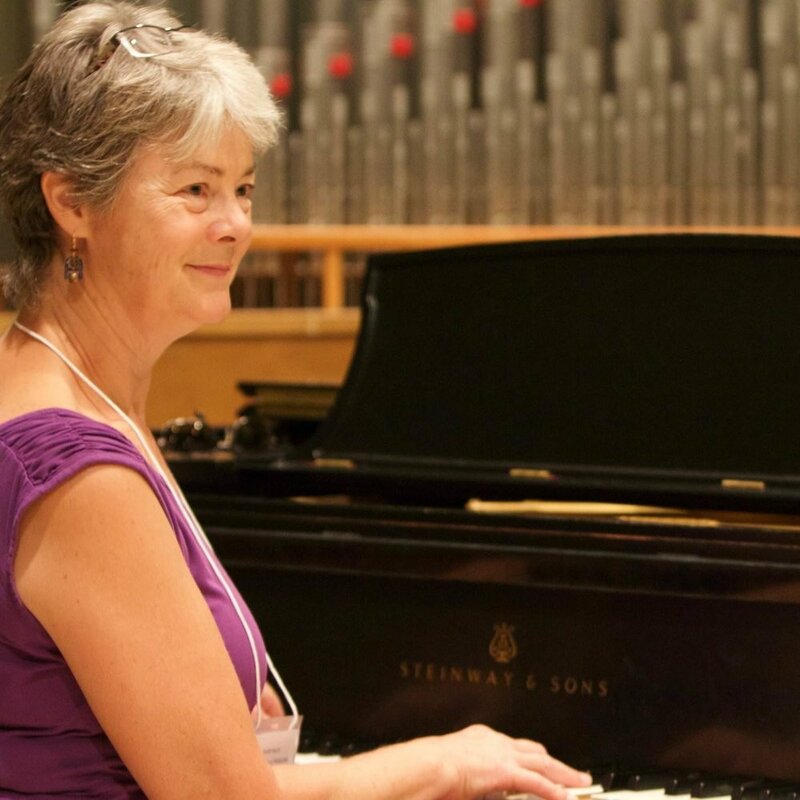 The expert teachers at the Walla Walla Suzuki Institute are all outstanding musicians too. 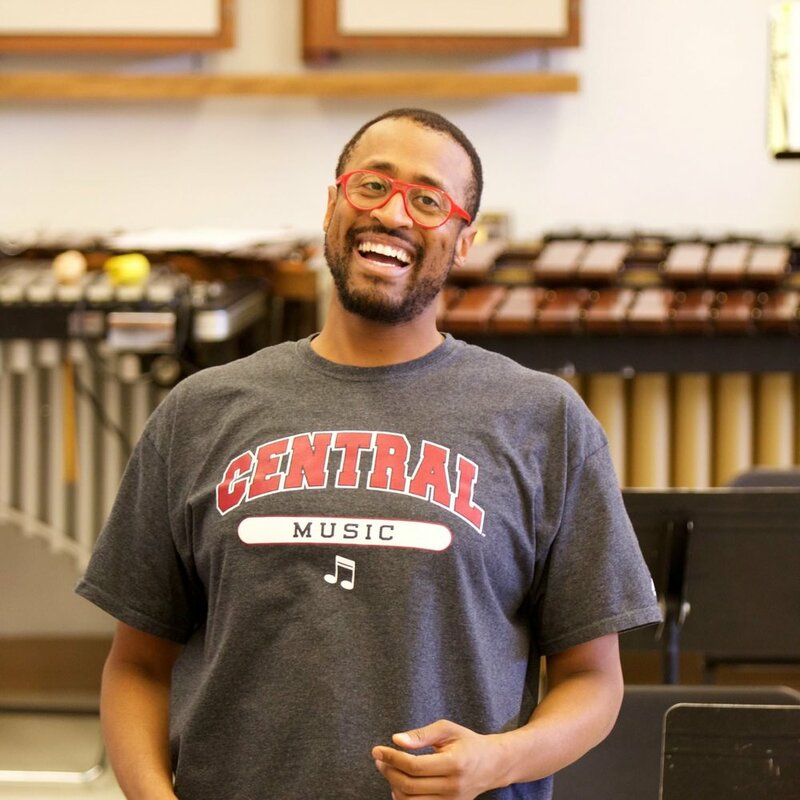 Small classes and super electives like chamber music, fiddling, and steel drum band are enough to make anyone smile. You’ll see why so many people are talking about this little Eastern-Washington town. Join us for a great friends, great fun, and great music. 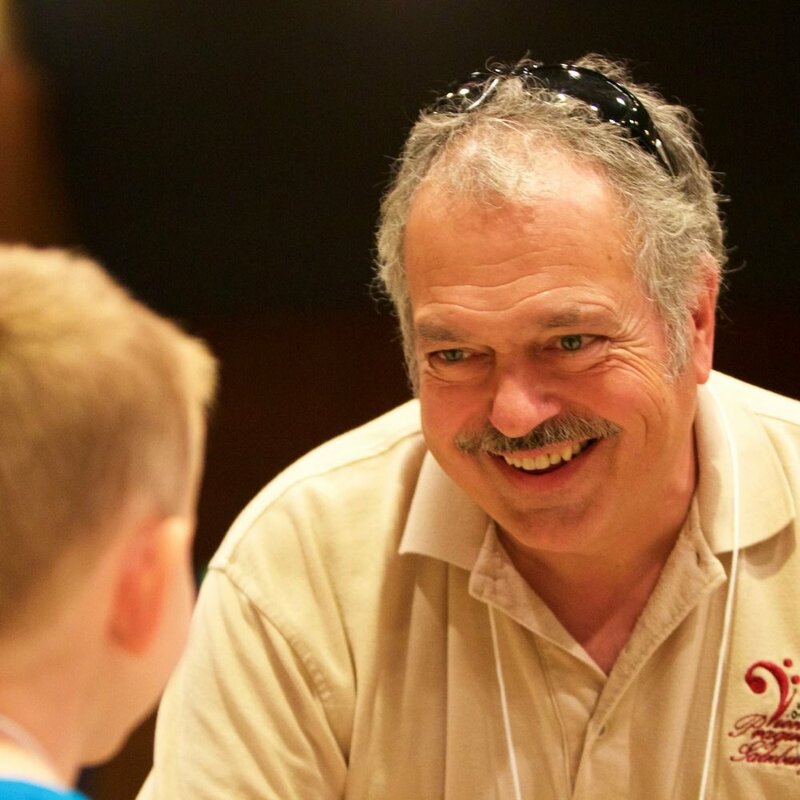 Give wings to your child's imagination this summer at the Walla Walla Suzuki institute. They'll make lifelong friends, learn lots in fun classes, and amaze you at the Festival Concert on Friday. Space is limited and classes are filled on a first come, first served basis. Don't delay. Give a gift or donate to student scholarships! We’d love for your favorite young musician to join us this July for a fabulous week of music, motivation, memories, and fun! Gift cards start at just $25. Choose any amount you like. We promise that 100% of the donations will go to scholarships for students in need. It’s that simple. You can choose to donate any amount.